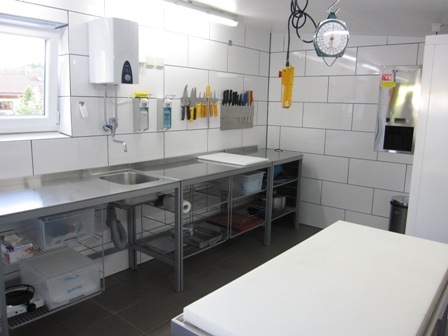 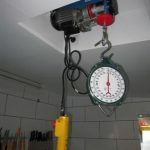 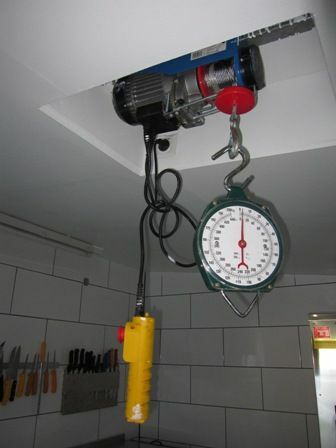 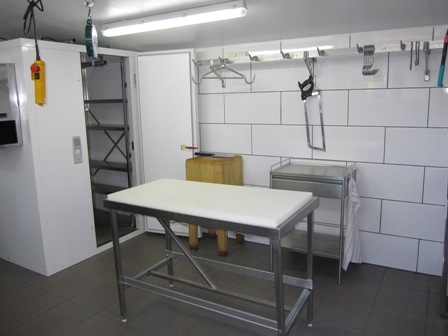 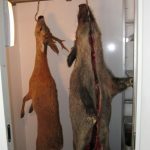 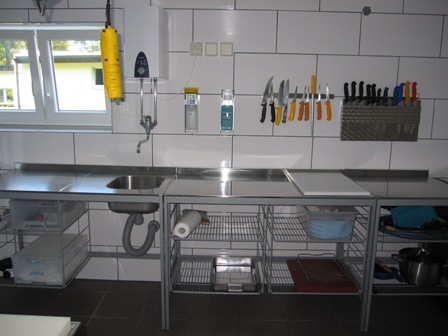 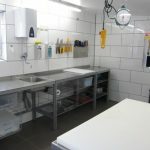 Our slaughter house is equipped according to German hygiene regulations. 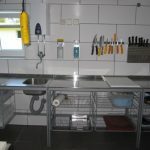 We pay special attention to cleanliness in this area. 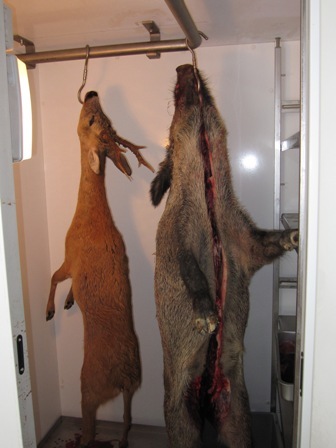 The game is cut and drawn, and then it is left to mature for a few days.